With Veterans Day fast approaching, Americans are honoring the brave men and women who have not only served to protect our country but are now invaluable contributors to the community and economy. 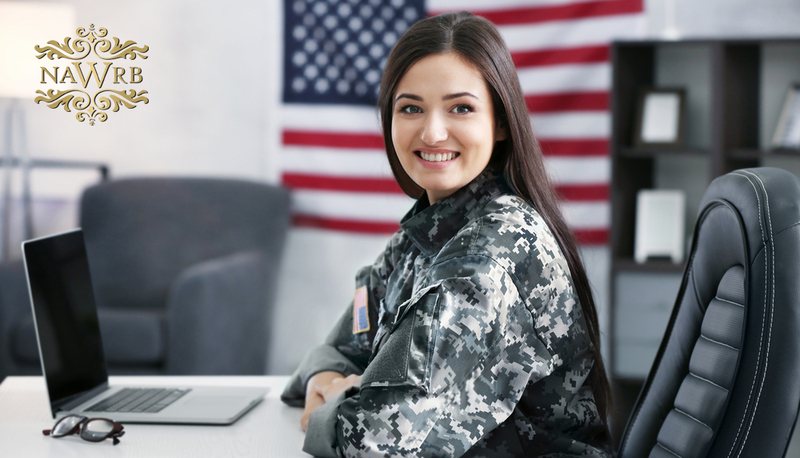 Next week, from November 5th to 9th, the U.S. Small Business Administration (SBA) will be celebrating the of accomplishments veteran entrepreneurs, as well as service member and military spouse small business owners, during National Veterans Small Business Week. 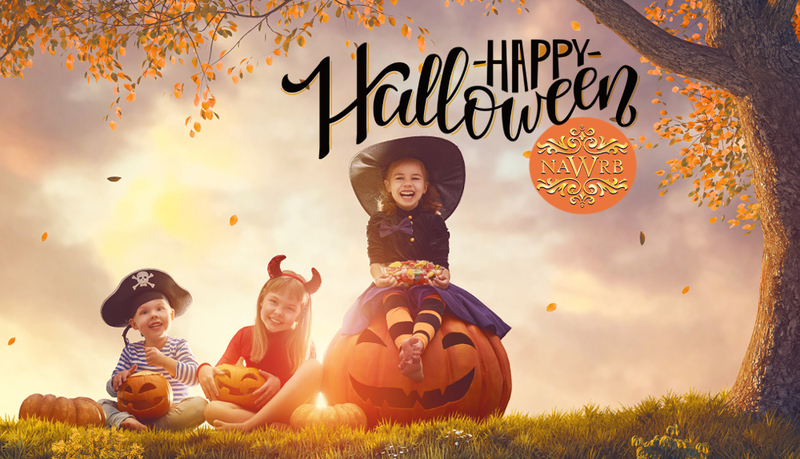 This Wednesday, October 31st, is Halloween, a fun and festive occasion filled with costumes, parties, trick-or-treating, spooky decorations, pumpkin carving and memories to last forever. This holiday has a 2,000 year-old history with origins to the Celtic festival of Samhain, an ancient tradition involving images of witches, ghosts and vampires. As we prepare for this week’s festivities, here are some facts about this popular holiday from the U.S. Census Bureau. October is Breast Cancer Awareness Month, an annual campaign dedicated to increasing awareness of the disease, helping those affected through early detection, education and support, and fundraising for breast cancer research. 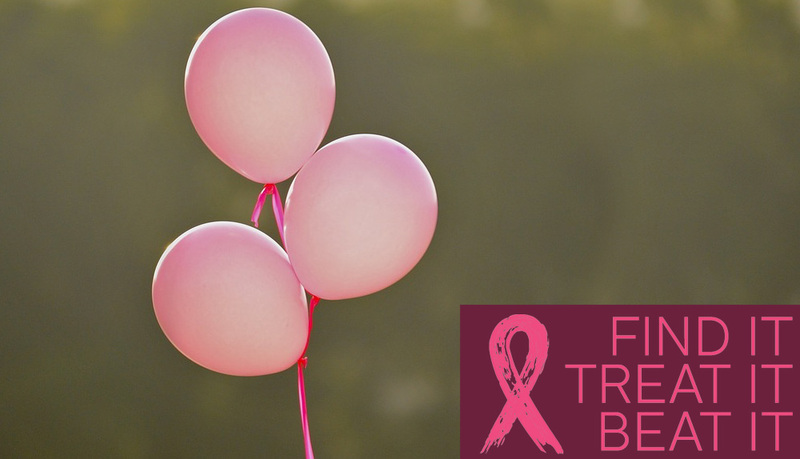 Breast Cancer Awareness Month was founded in 1985 by the American Cancer Society and Imperial Chemical Industries in an effort to advocate mammography as the most effective course of action when fighting breast cancer. Although the month is coming to a close, it’s not too late to participate in spreading awareness of breast cancer and helping those in need. McKinsey & Company and LeanIn.Org have recently released their Women in the Workplace 2018 report, one of the “largest comprehensive study of women in corporate America” since 2015, according to its website. The report showcases insights from data shared by 279 companies employing more than 13 million people and survey results from over 64,000 employees. While companies claim their commitment to improving gender diversity, progress in making it a reality has been wanting in the last four years. 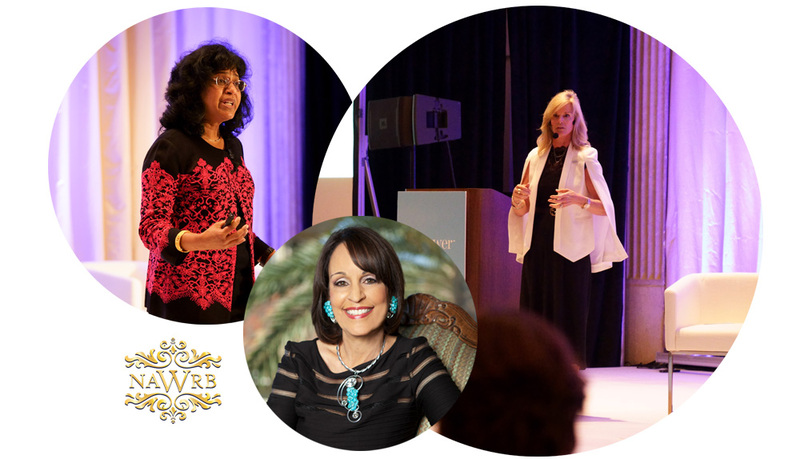 Read on for main takeaways and incredible statistics on women professionals in the corporate world. 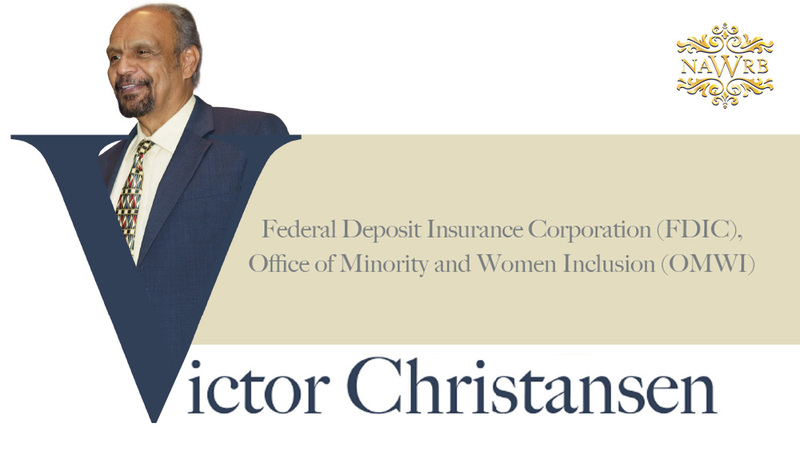 The Federal Housing Finance Agency (FHFA)’s Office of Minority and Women Inclusion (OMWI) has just released its strategic plan for increasing diversity and inclusion (D&I) in housing finance for years 2019-2021. The FHFA outlines three goals to help fulfill its equal employment opportunity (EEO) mission and increasing D&I efforts at the Enterprises, including Fannie Mae, Freddie Mac, and the Federal Home Loan Bank System, comprising 11 Banks and the Office of Finance. The plan also includes how the FHFA will support D&I in the 2008 Housing and Economic Recovery Act (HERA) and the 2010 Dodd-Frank Act. 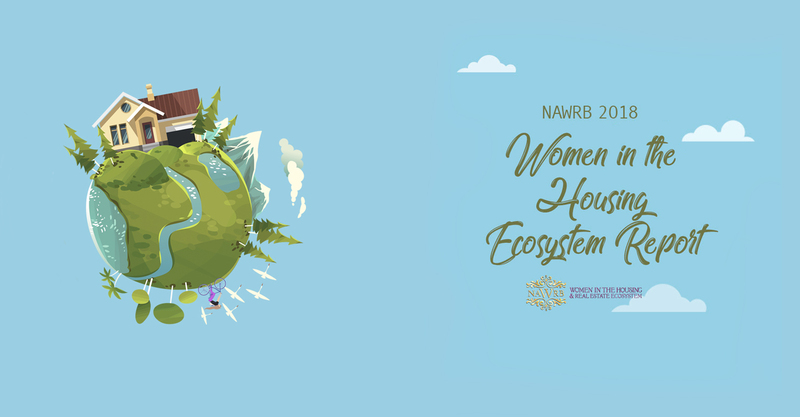 As NAWRB looks forward to celebrating a decade as an organization, we are reminiscing about this year’s 2018 NAWRB 5th Annual Conference, “Year of Women,” which featured impeccable discussions, presentations and connections at a historical gathering of thought leaders and industry experts from across the housing ecosystem. 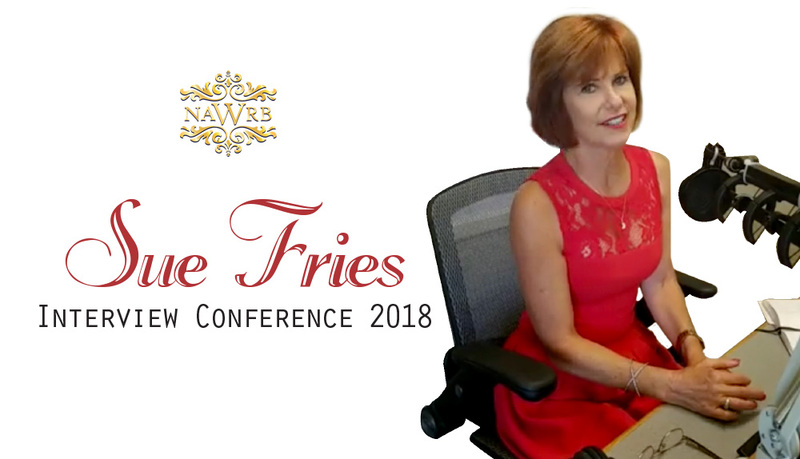 This event showed that the industry can achieve great things for women’s economic growth and diversity and inclusion when men and women professionals and related industries work together, share each other’s resources and knowledge, and support each other’s successes as teammates instead of competitors. In case you missed it, read below from our incredible speakers and attendees as they describe their unique experiences and the benefits they received from being a part of this dynamic movement for gender equality. NAWRB: What’s a favorite aspect of your current position? And what are some of the unique challenges you might face in it? 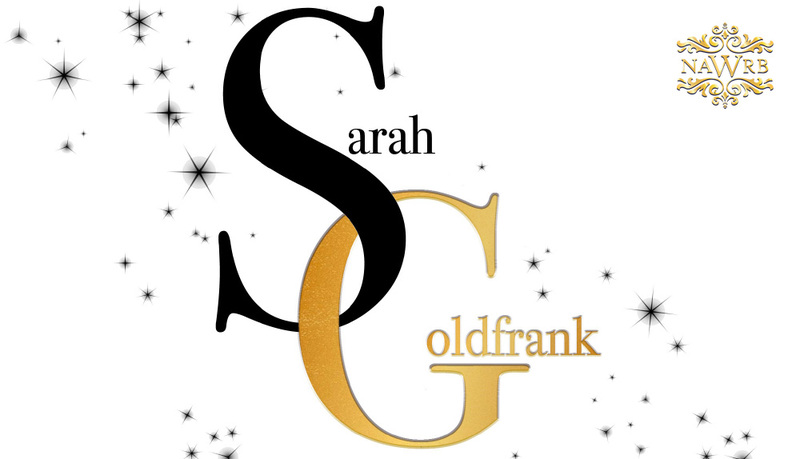 Sarah Goldfrank (SG): I would have to say my favorite part of my current position is being a part of Fannie Mae and our mission because it is such an incredible mission to be an integral part [of]. In essence, we are at the center of the housing market which is at the center of the U.S. economy, and it’s so meaningful to millions of people across this country, what we deliver everyday, and we are an incredibly mission-driven company. Every year our employee engagement shows that, and I am absolutely one of those people where the mission gets me up everyday and makes me excited about the work that I do. 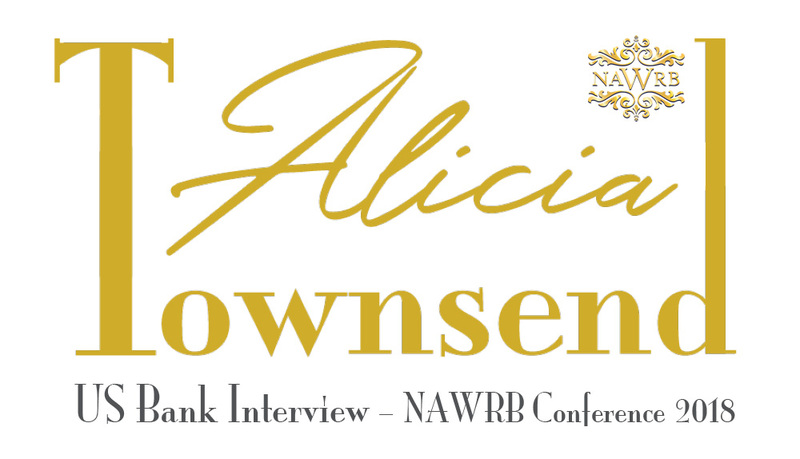 NAWRB: What are you responsible for, in your own words? I’m Vice President for the great state of Ohio. This is my first opportunity to engage and I’m loving it—that’s the conversation we’re just having. It’s nice for us, as bankers, to be engaged at this level and be able to go where the customer is or where the partner is to make things happen. My primary responsibility is to ensure that the markets we cover meet our Community Reinvestment Act performance measures. That is service: Are we in the community? Are we serving on nonprofit boards? What’s our branch distribution look like, especially around low-to-moderate income communities? Are we making loans? Are we making loans to low-to-moderate income people, or are we making loans in low-to-moderate income communities? We have service, lending and investments. Susan Fries: My name is Susan Fries, and I am the President and Owner of Ecola Termite and Pest Management Services. We are the alternative treatment methods that can take care of a situation and do it in a healthier way. So, what we mean by that is we use Mother Nature to take care of the problem. We’ve been doing it a long, long time. We were green before it was nothing more than a color. The reason I do that is because I had a chronic asthmatic (still do)—36-year-old now— son, who had almost died a couple of times. When I got in the business 38 years ago, I was looking for another way to get rid of the problem. Pests and termites are going to be around forever, especially in California. I was in the industry, I was working with my husband and we were doing traditional methods—fumigation, chemical application— and I had this son. He almost died a couple of times, and I’m thinking “Gosh, if I can come up with a way to take care of this problem and do it healthier, naturally, environmentally more friendly, then I’ve got to search that out.” And so, I did. I found a company that was doing some of it and I decided it was a good thing for me to look into it more, and it ended up that I bought that company. It’s kind of like the Gillette razor commercial where: “I like the Gillette razor, so I bought the company.” It was kind of like that. NAWRB: For those who might not know, describe what you do. I work in the Office of Women and Minority Inclusion and I’m a branch chief. 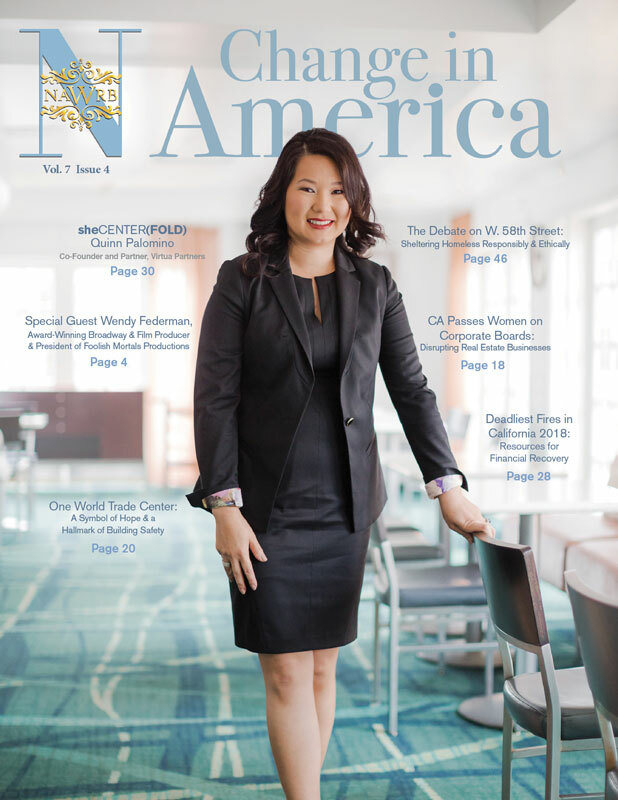 The branch is called Minority and Women in Business Diversity Inclusion branch. 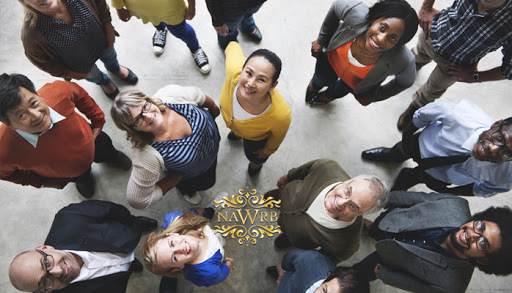 NAWRB: Where did your career begin? I started in the general accounting office which is now the Government Accountability Office, the GAO, and I worked at the Department of the Interior for many years. Then, in 2012, I came to the FDIC.